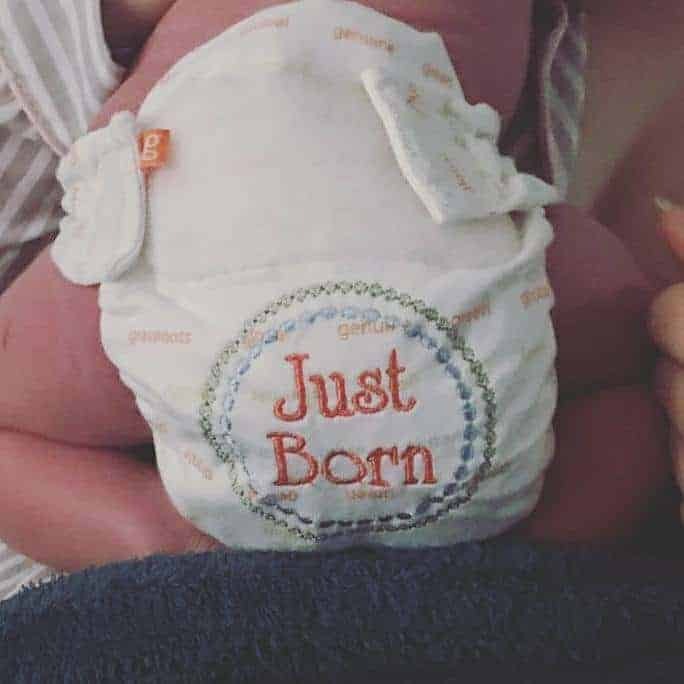 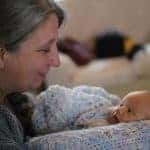 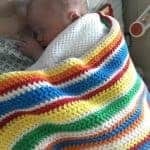 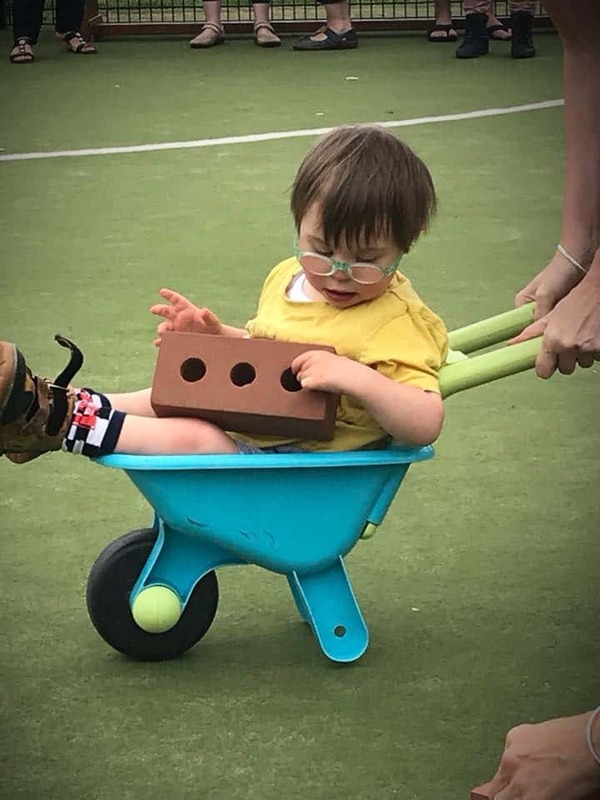 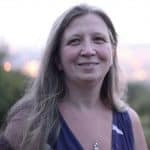 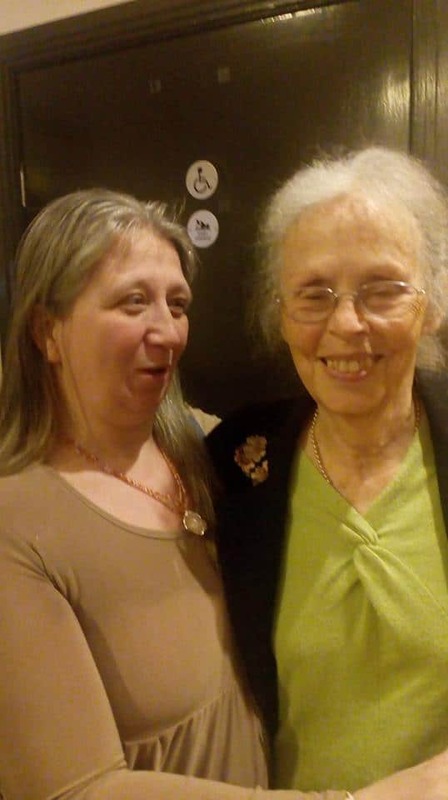 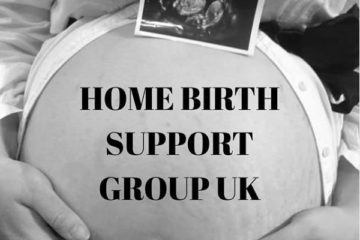 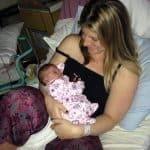 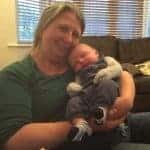 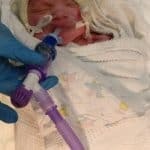 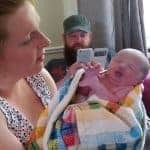 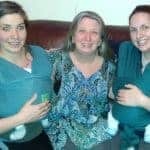 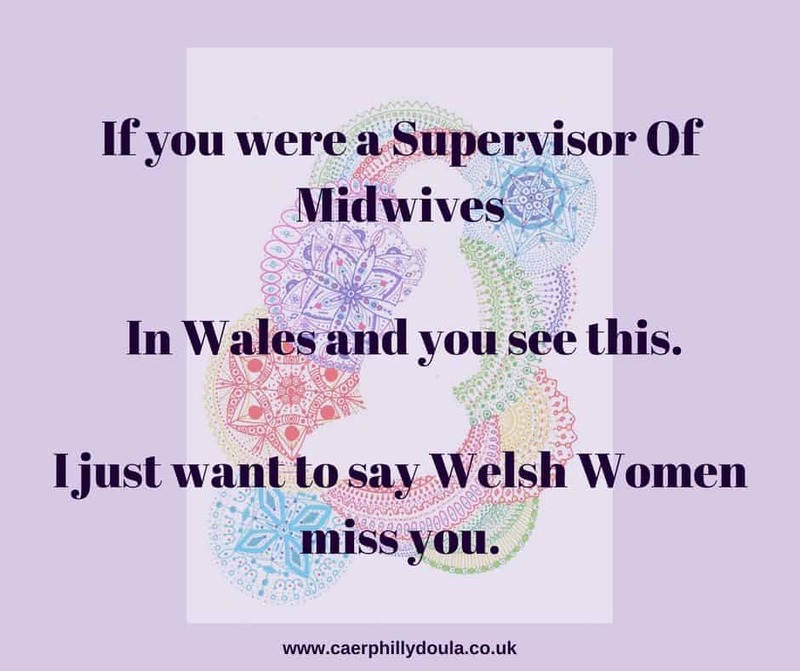 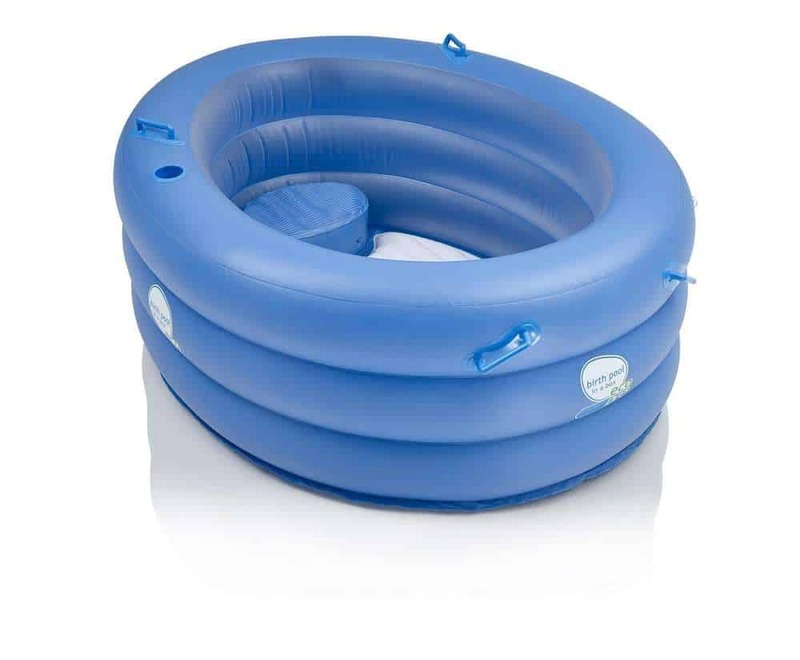 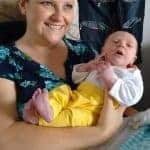 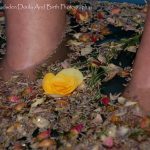 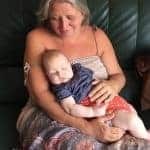 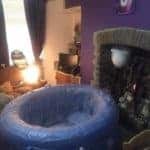 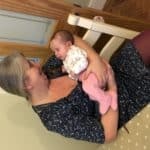 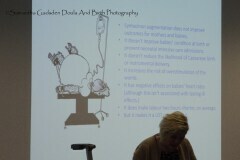 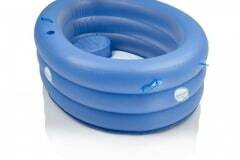 Homebirth After Miscarriage, Neath, Abertawe Bro Morganwwyg University Health Board – Samantha Gadsden, Doula, South Wales. 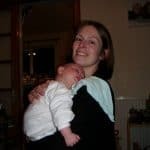 Sam has been an amazing support to me both online and in person through what has been an anxious pregnancy. 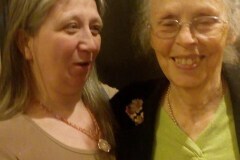 I can’t thank her enough for answering questions and giving support and just providing a listening ear.